When it rains in Israel, there is one question on everyone’s lips: Is this helping the Kinneret? The Kinneret, or the Sea of Galilee as it is known outside of Israel, is the heart-shaped heart of Israel’s national irrigation system. For the last decade the level of the lake has been dropping, which has been a major cause for concern not just for Israel’s farmers, but for all its citizens. Israelis are typically careful with water, recognizing that this is a precious resource in country that was once an arid desert. 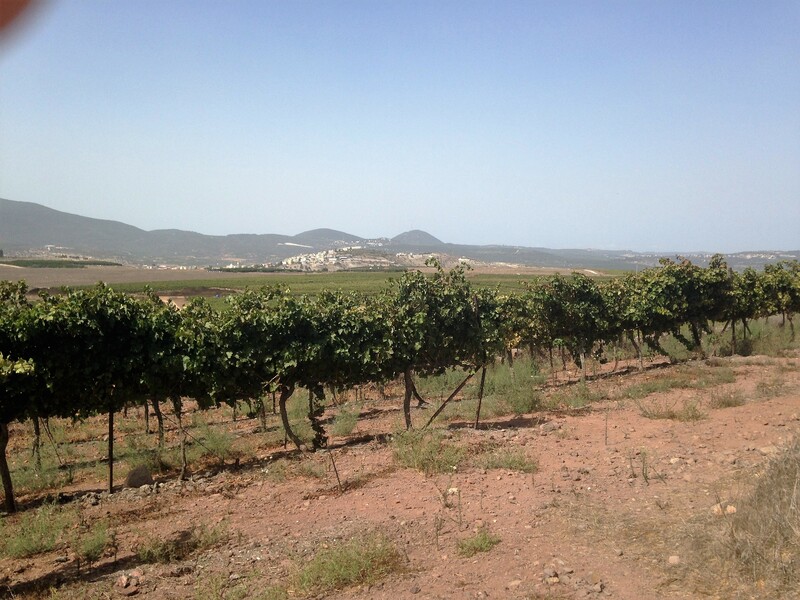 Israel’s summers are traditionally long and dry – there is no rain for approximately 8 months of the year. Every summer the level of the lake falls, and every winter it rises again. The level of the water in the Kinneret is announced on the radio and followed as avidly as any team sports results. Not everyone understands the terminology, but if the level of the lake is rising, we feel better about suffering the wet winter weather! The goal that Israel is working toward every winter is the Upper Red Line, which means that the Kinneret is 209 meters below sea level. However, when the level of the lake once fell as low as 214 meters below sea level, a new and more realistic goal was set, known as the Lower Red Line, at 213 meters below sea level. The difference may not sound significant but, according to ecology experts, if the water level falls below the Lower Red Line, it starts to damage the ecological balance of the lake and the quality of the water starts to decline. When the Lake falls below this level, as it has for the past few years, it is forbidden to pump water from the Kinneret. However, when the Upper Red Line is reached, the Kinneret is regarded as full and the Dganya Dam gates can be opened to allow some of its precious water to flow down to the Dead Sea. The level of the Dead Sea has been declining for many years, and ecologists are very concerned about the erosion and damage that is being done to its ecosystem, as you can see for yourself if you visit. 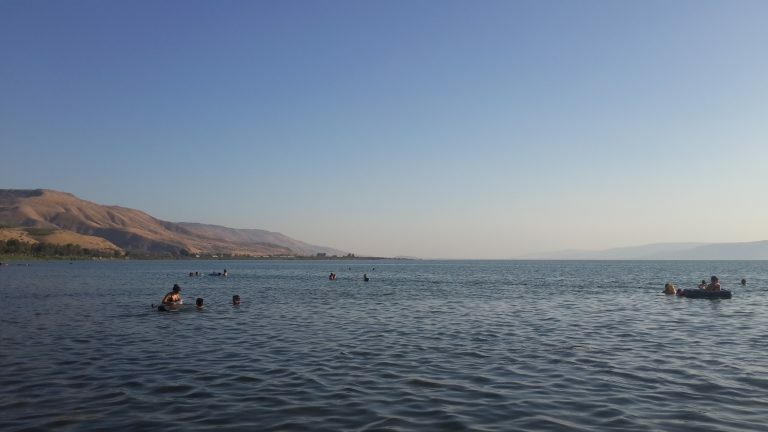 However, the Kinneret is seen as much more important to Israeli agriculture and so the main priority for Israeli water managers is to preserve the Kinneret and encourage Israelis to save water whenever possible to protect this valuable resource. So, next time you visit Israel, you know what to ask your tour guide and your taxi driver. Don’t try to impress them with your knowledge of Israeli sports. Chances are they care much more about the level of the Kinneret than any sports scores! Visit the Kinneret on a Shatour Israel Experience Ecological Tour of Israel with our expert guides and see for yourself the delicate balance of Israeli water ecology.